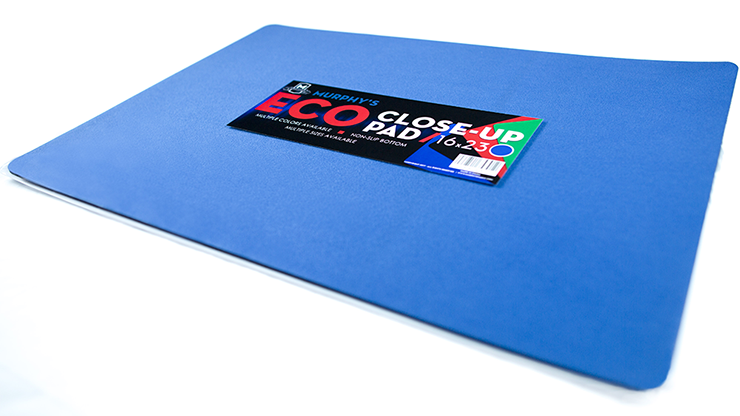 Murphy's Economy Line of Close-Up Pads contain a non-slip back, a high-quality fabric top and a high-quality inner-cushion. 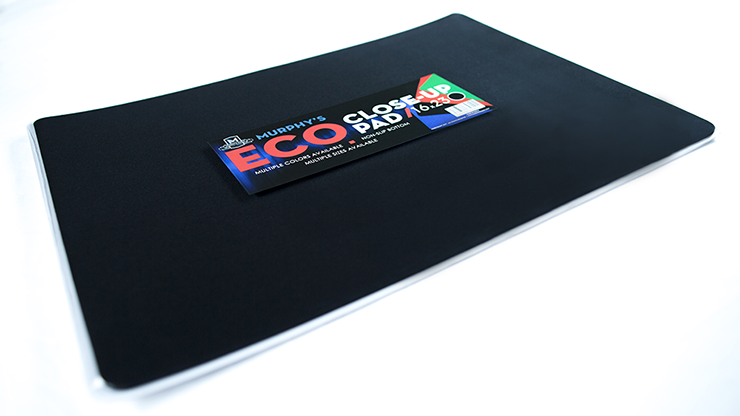 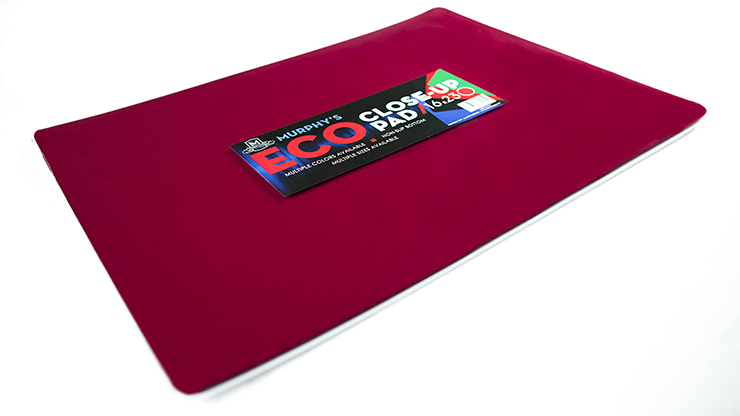 Murphy's Economy Pad is extremely affordable and will last you years. 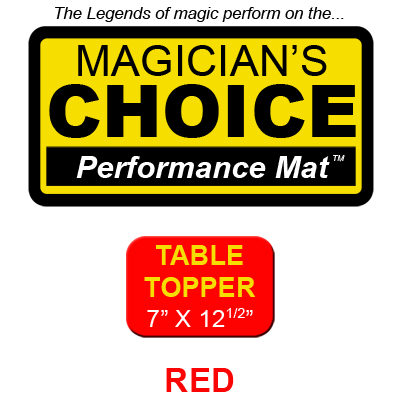 Available in two sizes and multiple colors.